Visit Scholarships for more information and application. Visit our calendar and save the date for events you won’t want to miss! It’s time to renew your membership. For your convenience, payments can be made online by credit card or you can send a check/money order with the membership renewal form by mail. 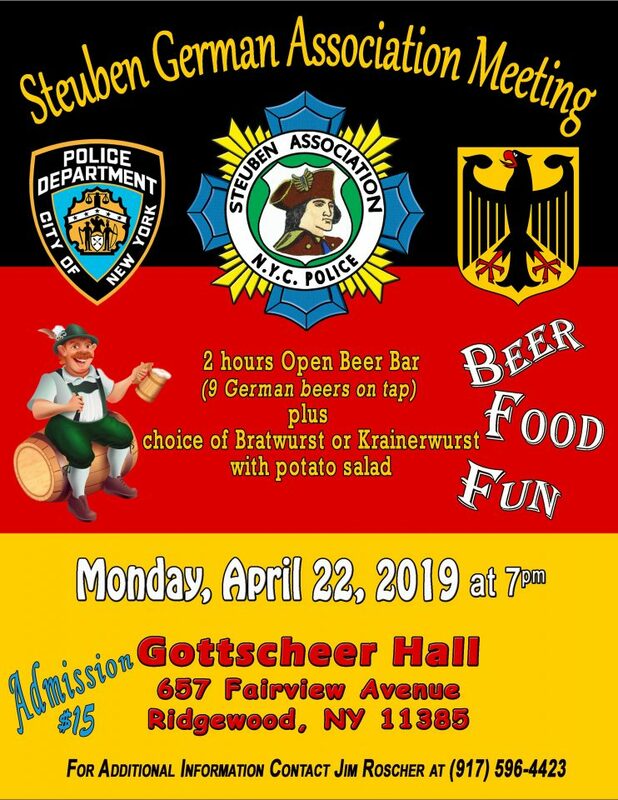 Join the NYPD Steuben Association Today!